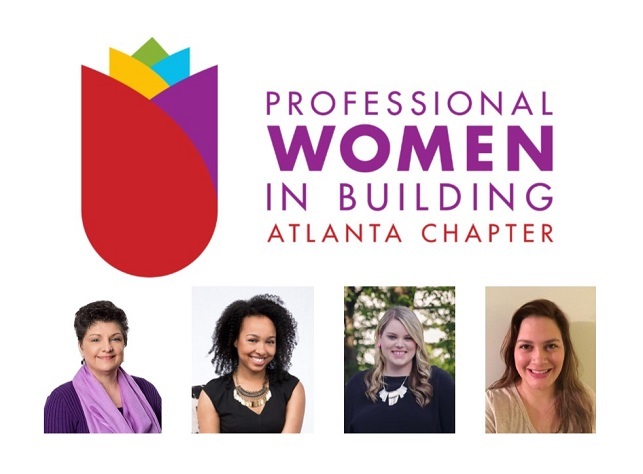 Four members of the GAHBA’s Professional Women in Building (PWB) Council were recently nominated for 2018 Individual Leadership Awards by the National Association of Home Builders PWB Council. The Leadership Awards honor PWB members who have contributed to the home building industry and their local councils in four distinct areas: Woman of the Year, Member of the Year, One to Watch, and Executive Officer of the Year. Betsy Sheppard of Gilbert & Sheppard Group has been nominated for Woman of the Year, which is the highest level of recognition presented by the PWB Council. This award recognizes a member who demonstrates excellence and commitment to local, state, and national PWB councils. Three GAHBA members have been nominated for PWB’s One to Watch award, which recognizes a young professional (under 40) for her dedication, professional achievements, and passion to enhance and support home building and women within the industry. The local nominees for this award are Kristine Cupid of Design2Sell, Cassy Mathis of Haven Design Works, and Casey Wasinger of Atlantis Granite & Marble. The winners of the 2018 Leadership Awards will be announced at the PWB Awards Luncheon on February 20 during the International Builders’ Show in Las Vegas. Click here for more information and to view a full list of the nominees.